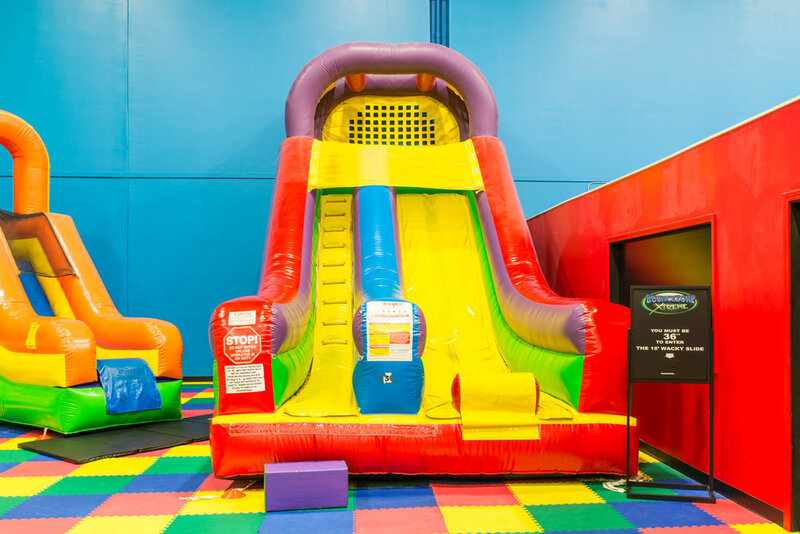 The open bounce area is open to anyone taller then 44″ and features fun and exciting inflatables headlined by a 36 foot tall slide that reaches all way to the ceiling. Other popular attractions include our wrecking ball moon bounce, a bungee cord climbing structure dubbed “Spider Mountain”, and a dual lane obstacle course. 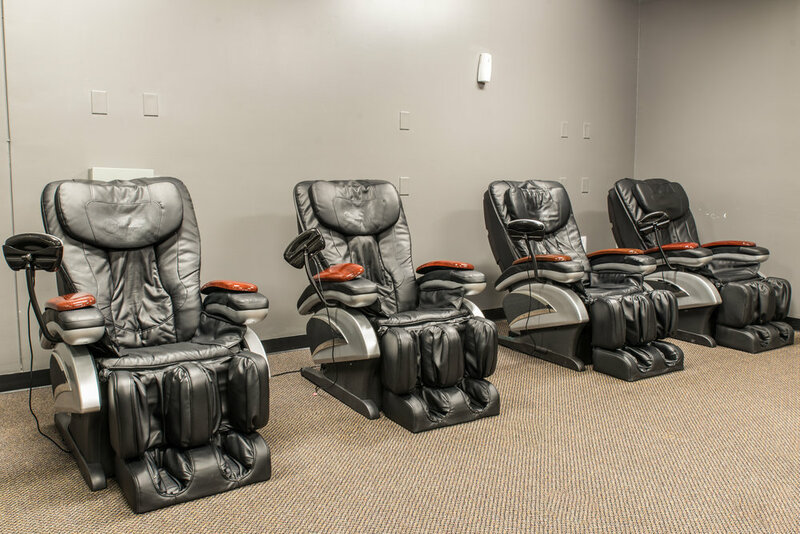 Toddler Town is designed for guests under 44″ where they can enjoy our 1,200 square foot area. The smaller height limit ensures a safe and fun experience for younger children. 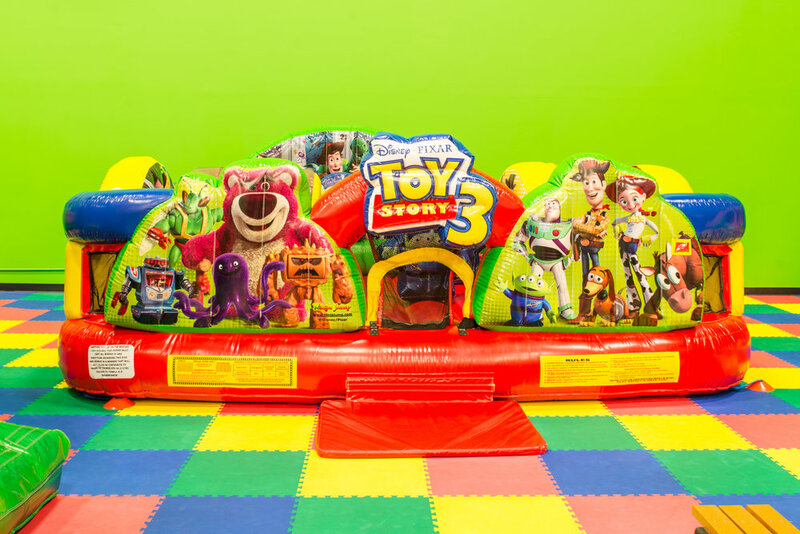 Toddler Town features five inflatable units and nine interactive games. Parents are encouraged to play with their children at no additional cost when in this area. When you book a party at Bounce Zone Xtreme you are provided with one of our trained party hosts to ensure the best experience possible. We provide the paper products, utensils, food, clean up, planning, and fun. You are welcome to bring along any cake or desserts for your party, however no other outside food or drink is permitted. Additional food is available for purchase with any party package. Each party package includes a t-shirt for the guest of honor. Each guest at a party will receive a $3 arcade card. We are open everyday Wednesday thru Sunday. We are also open on major Holidays that fall on a Monday or a Tuesday (with the exception of Christmas Day). Like our facebook page for extended hours and days during school vacations.